"Side 1 1. 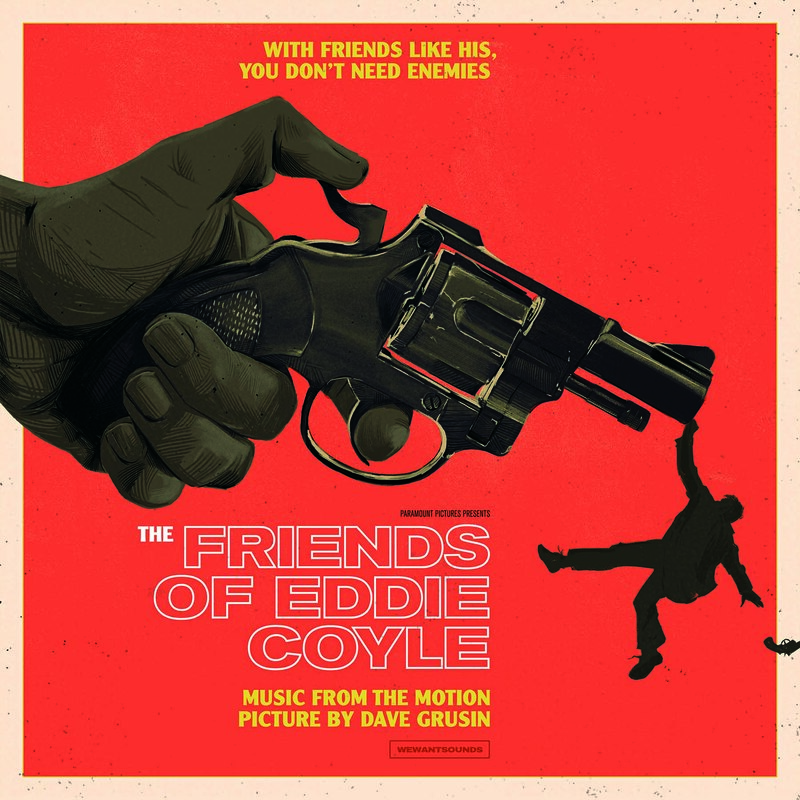 Theme From The Friends Of Eddie Coyle 2. Mr Connection 3. Guns To Artie/artie Examines The Guns 4. Partridge Robbery/take A Walk 5. Jackie Meets Pete And Andrea (Mr Connection) Side 2 1. Clean Cut 2. Baylis Robbery 3. Shopping Center (Mr Connection) 4. The Stakeout 5. Whalen Robbery 6. Eddie Is Hit 7. Friend's Requiem/end Title 8. Mr Connection (Alternate) (Bonus Track)"